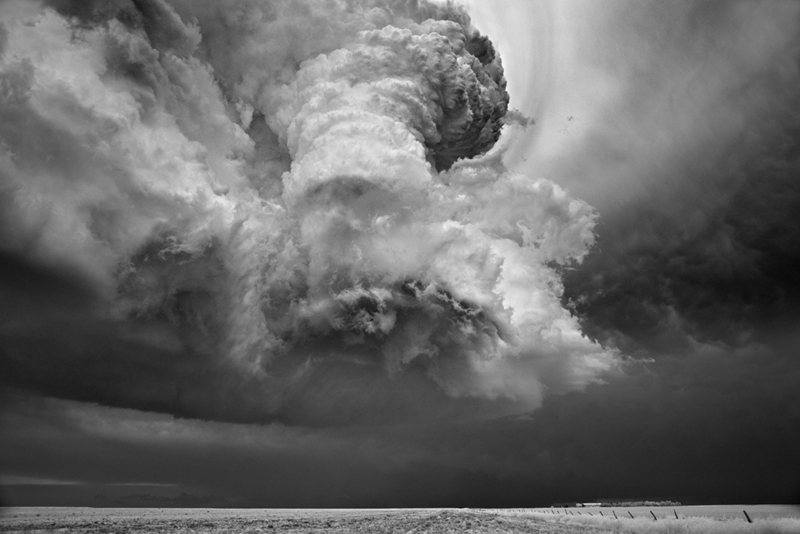 wall space gallery is pleased to host an afternoon book signing with the acclaimed photographer, Mitch Dobrowner. 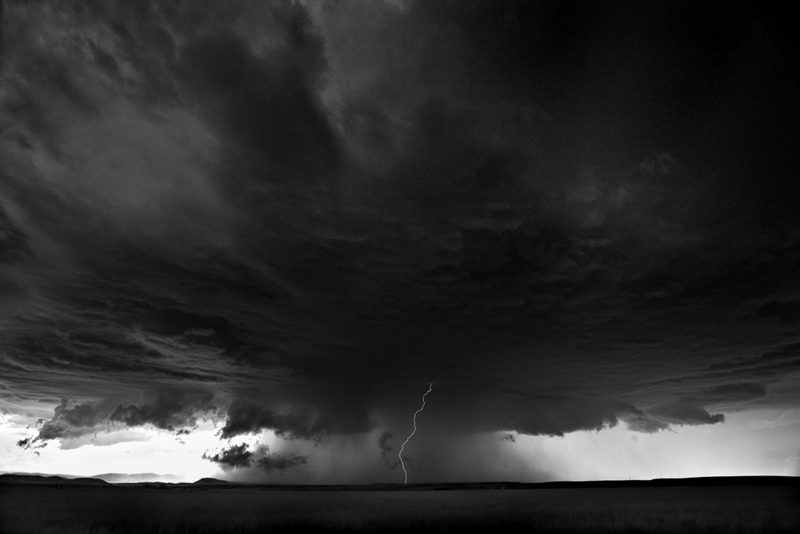 Come to the gallery to meet the 2012 Sony World Photographer of the Year and get your signed edition of his new book! 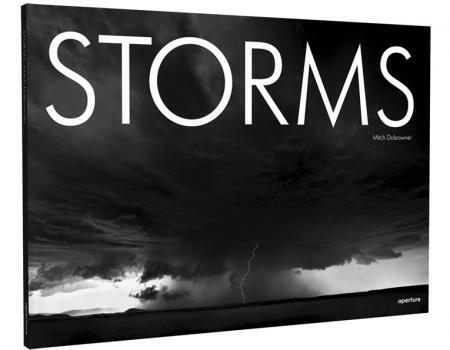 Storms collects awe-inspiring images taken over years of storm-chasing across the United States into a beautiful 96-page volume published by Aperture. Signed copies are $50. While photographing, the world gets quiet around me… things seem simple again, and I obtain a respect and reverence for the world that is hard to communicate through words. I get into a ”zone” where time and space seem hard for me to measure. For me those moments are a combination of the exterior environment and my interior combining. Hopefully the images presented help communicate what I visualize during those times. Growing up on Long Island (Bethpage), NY, I felt lost in my late teens. Worried about my future direction in life, my father gave me an old Argus rangefinder to fool around with. Little did he realize what an important gesture that would turn out to be for me. After doing some research and seeing the images of Minor White and Ansel Adams I quickly became addicted to photography. To make a long story short, I left home at 21, quitting my job, leaving my friends and family to see the American Southwest for myself. In California I eventually met my wife, and together we had 3 children, and created our own design studio – and the tasks of running a business and raising a family took a priority to Photography. During that time I stopped taking pictures. The gallery opened our Santa Barbara location in 2010 again taking the lead in showcasing artists who transcend the medium, looking to expand the photographic arts. In addition to our exhibition schedule, we have a series of artist lectures and community events. 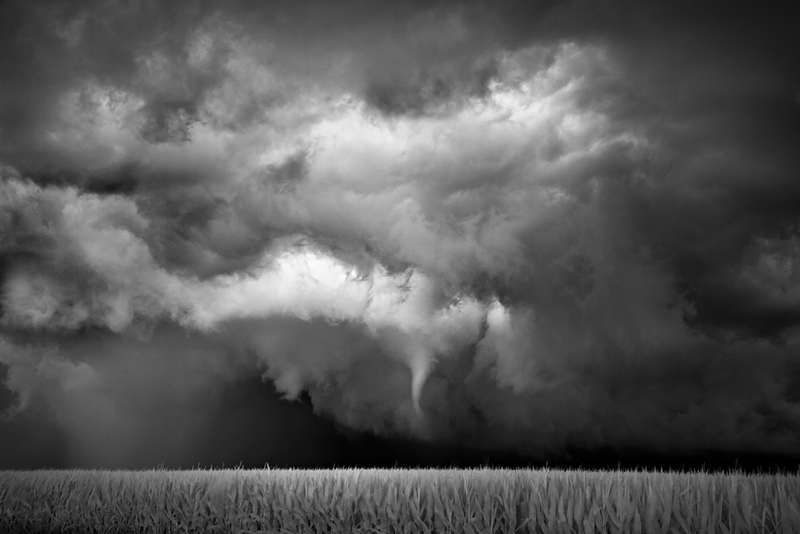 For more information about the work of Mitch Dobrowner, or wall space gallery, please contact us at 805.637.3898 or via email at gallery@wall-spacegallery.com.